Linsly, a private school near Washington, PA, is located approximately one half hour west on I-70. For the convenience of our students in private day school from the Washington, PA area, daily bus service is available to and from Linsly through the GG&C Bus Company. Linsly offers two buses in the morning. These are non-stop buses that leave from the Beau Street Park and Ride and from the Washington Crown Center at 7:00 AM. After school, one bus departs at 3:30 PM from Banes Hall, and the second bus leaves school from the Stifel Field House at 5:45 PM. 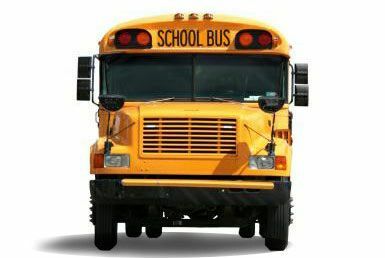 Both of the after school buses make 2 stops in Washington County, PA. The first stop at Washington Crown Center and then the second at the Beau Street Park and Ride.